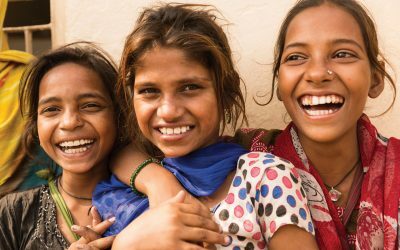 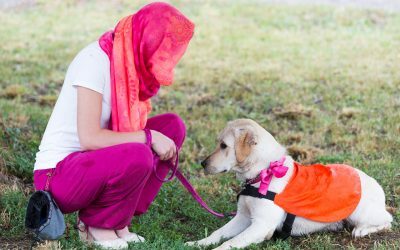 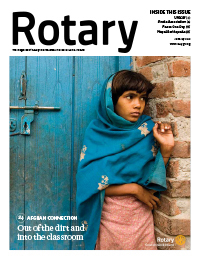 A Rotary global grant has allowed Welsh Rotary clubs to invest in a hygiene project in the city of Pune. 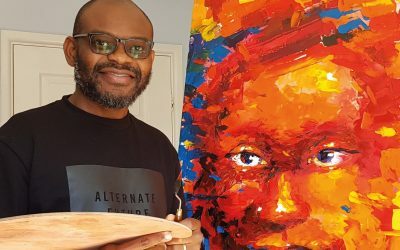 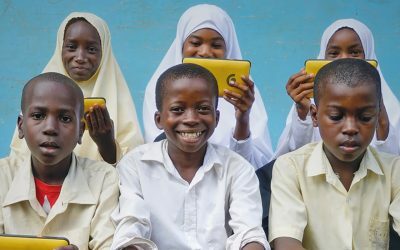 John and Chris Philip initiated a project in Tanzania providing schools with the knowledge and resources so breakfast could kick start the day, three times a week. 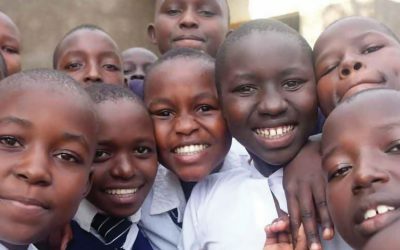 With the help of local teachers, their dream is proving a reality. 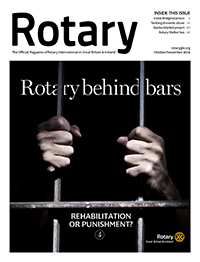 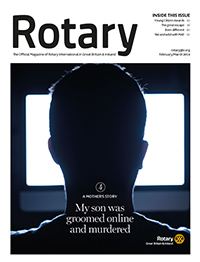 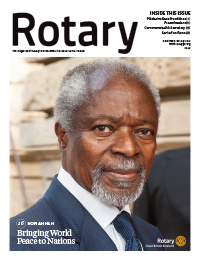 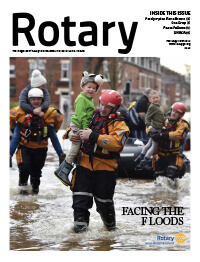 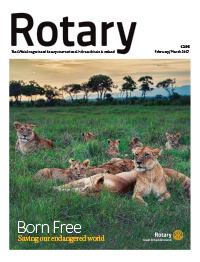 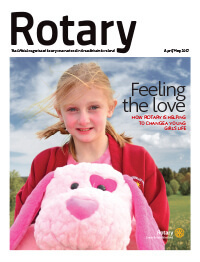 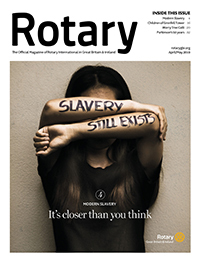 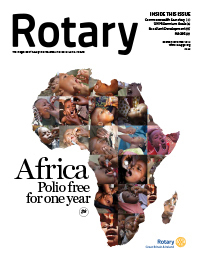 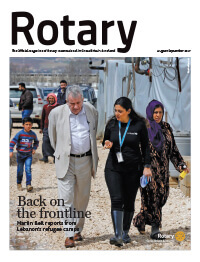 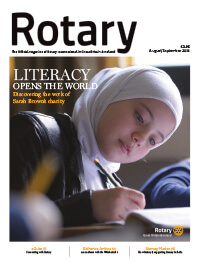 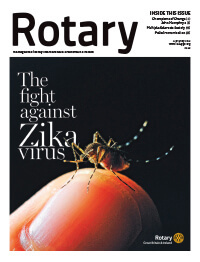 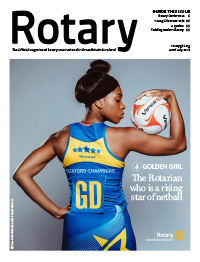 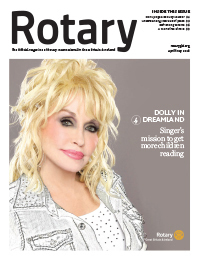 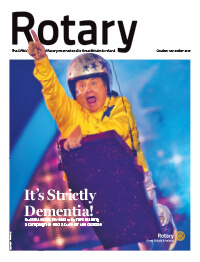 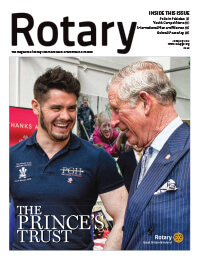 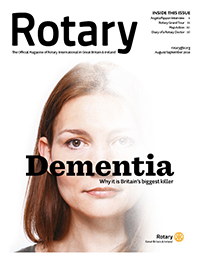 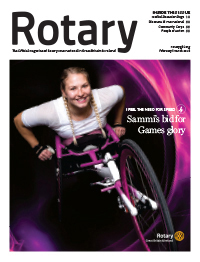 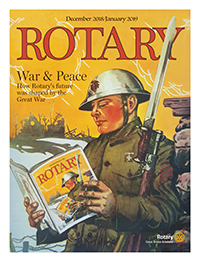 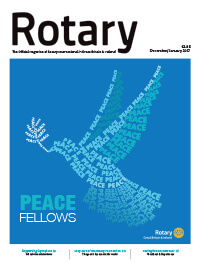 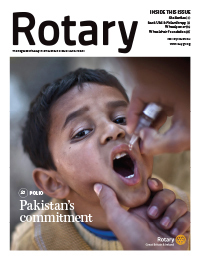 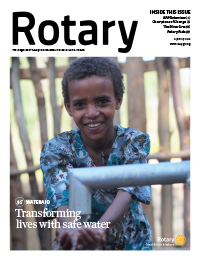 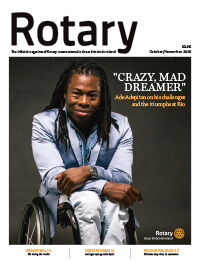 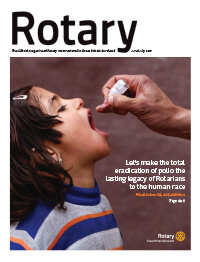 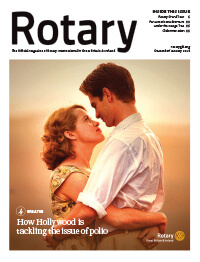 Receive all six editions of Rotary magazine for just £5 per year. 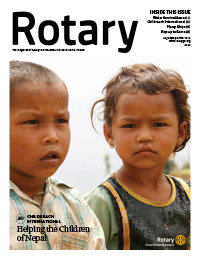 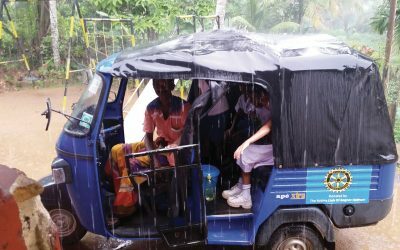 Bognor Hotham Rotary, backed by Extra Cover, enabled children to be collected from rural areas to grasp the opportunity for education. 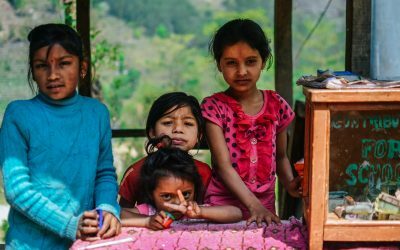 Travelling twice yearly, a group of specialists in their sector have been providing international support for medical services and schools.